Hello everyone! I hope you all had wonderful Christmases and New Year’s holidays! 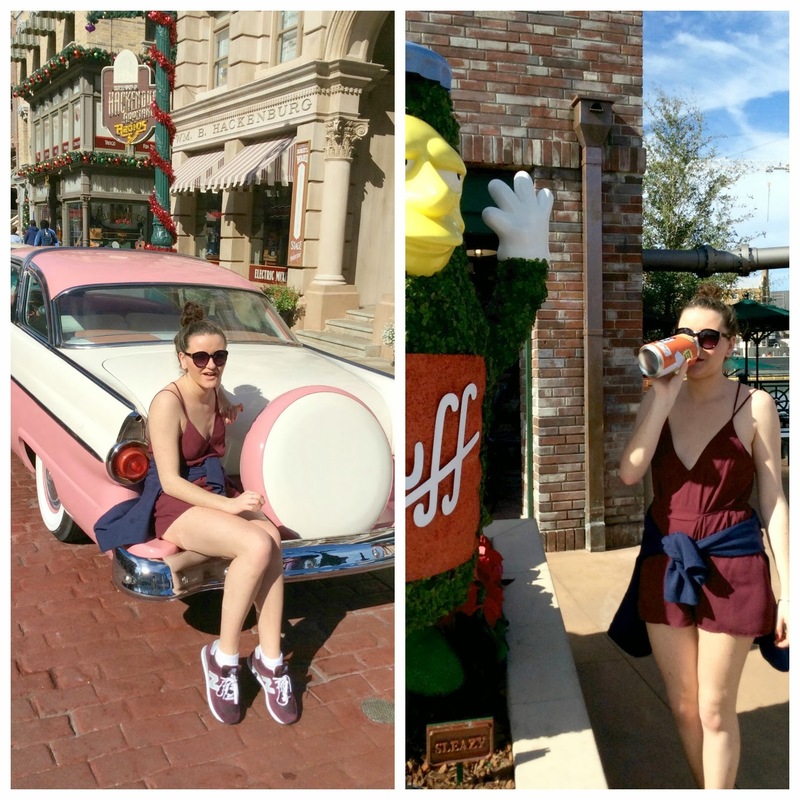 I spent mine catching rays in Florida and I spent a little time in Orlando and so I had the opportunity to spend Christmas at Hogwarts/Universal! I had the most amazing time with my family and have some amazing memories. I’m definitely going to print off all the holiday photos to have them to look at as I think actually having copies of photographs beats the digital versions any day! You can be expecting regular updates from me throughout 2014! Do you need a Social Media Detox Holiday? Follow me on Bloglovin & instagram! Cute photos! Love your romper, makes me wish it was still summer here! 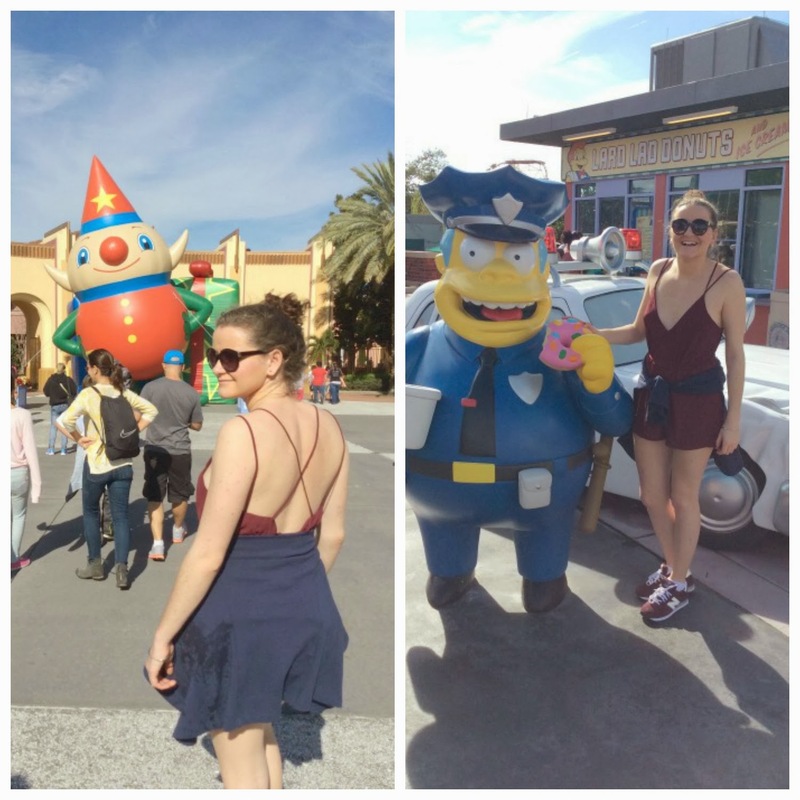 I've been to Harry Potter world in Universal… it's just so, well… magical! I love that you describe yourself as the English Blair Waldorf, i love her so much! Definitely my favourite GG character- she's just so elegant! Aww so glad you had an amazing time! Fab photos, you must have had so much fun! You've got a new follower here! I have a new post up about my Westfield Haul. Any comments on it would be appreciated! I'd love to visit Hogwarts themepark someday!